We offer a free delivery service, price-matching and accept most insurances. Stoneview Pharmacy is owned by the pharmacist himself, Zachary Hanks, PharmD, MBA. 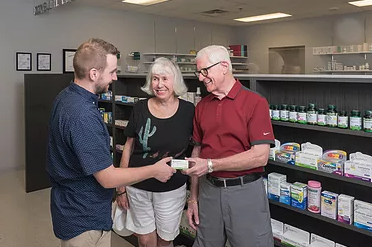 Zach began his career as a pharmacist when he moved to Arizona in 2014 and was a pharmacy intern for an independent pharmacy while completing his post-graduate education. Zach’s vision of owning and operating a community pharmacy led him to pursue a Master of Business Administration (MBA) in addition to his Doctorate of Pharmacy (PharmD).  ​Having worked in a chain pharmacy, Zach recognized patients’ increasing desire for a more personal experience and communication with their pharmacists. Unfortunately, working in a retail chain, he rarely had the opportunity to see the same customer twice, let alone get to spend time understanding their health care and lifestyle needs. As well, having a young family himself, Zach understands the importance of the pharmacist building strong relationships with not only customers, but local physicians and medical providers and being an active member of the patient’s care team.